In the next post we will explore the trading cards a little bit more and touch briefly on some design tips. Source code link is not working… can you please check? Thanks. I’ve corrected the links. Is it possible to add datagrid/Grid on SL5 pivotviewer tile and set ItemSource? I tried that. But It’s giving me Protected access violation. Is that possible?? I need this little urgent. Please kindly reply ASAP. You are going to have to look at hacking it in thru the Visual Tree. That’s how it was done in the v1. The API doesn’t support adding additional views. May be I confused you. I don’t want to change pivotviewer view. 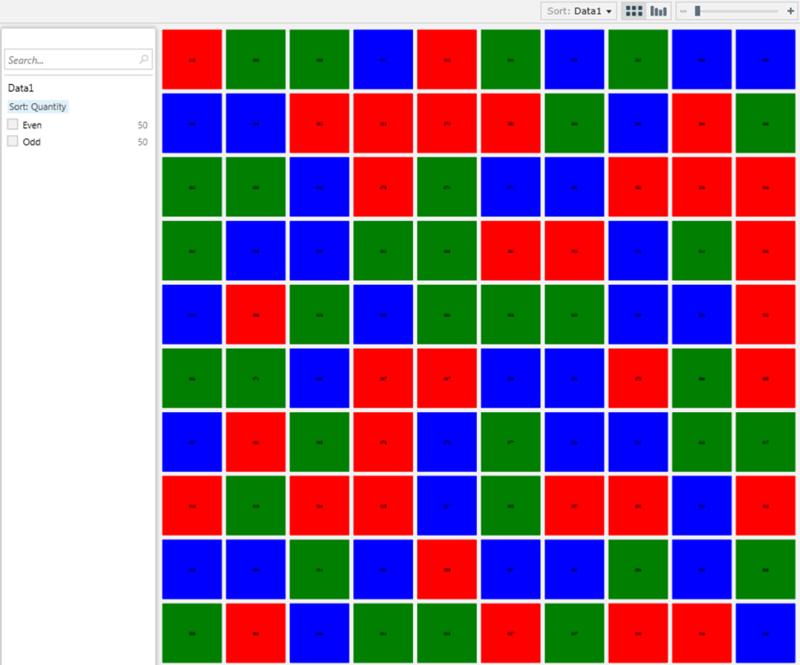 I want to add datagrid/charts on pivotview collection tile (Tile generated in pivotviewer. I mean rectangle.). I can able add TextBox, TextBlock and other controls. But I am not able to add DataGrid/charts. It’s failing at ItemSource setting. Gotcha. Truth be told, I haven’t tried that yet. However, it is worth looking into. I would hope that it would work. If not, then a work around needs to be found. Please let me know. If that works for you. Message: Layout cycle detected. Layout could not complete. Then i decreased the size of the collection then, it worked. It’s the problem with my collection size not control. Gotcha. Have you tried to load your collection in chunks? Adding smaller sets to let it process it? Thanks for the great tutorial! I’ve abandoned CXML and started binding directly to entities retrieved through a RIA service. It didn’t seem to render without specifying a Width/Height for the MultiSizeImage control, but then it doesn’t zoom. If you’ve got any ideas, I’d really appreciate it!